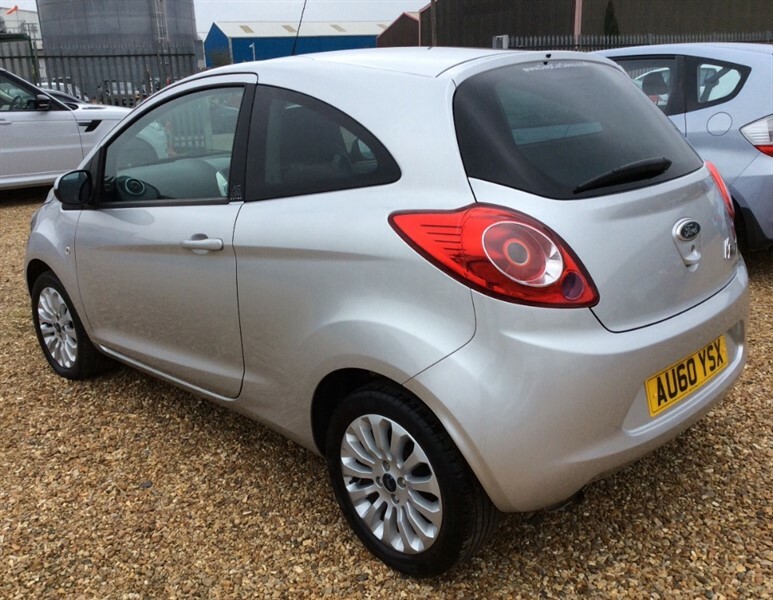 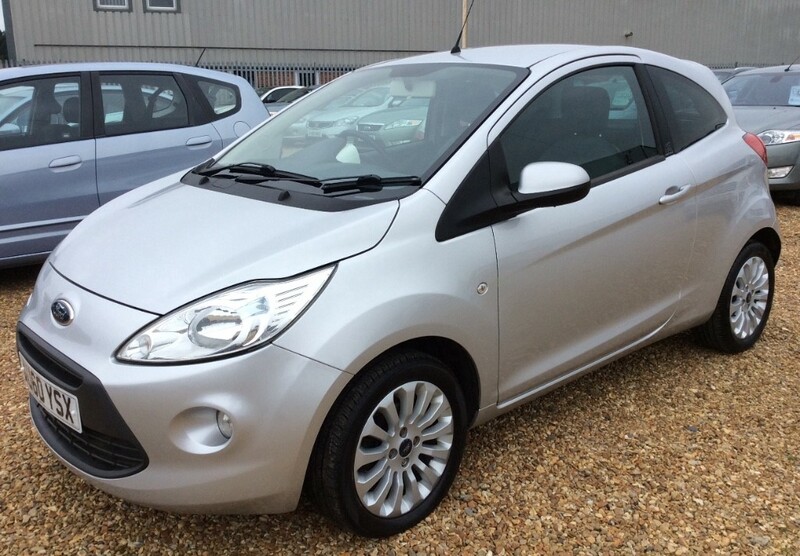 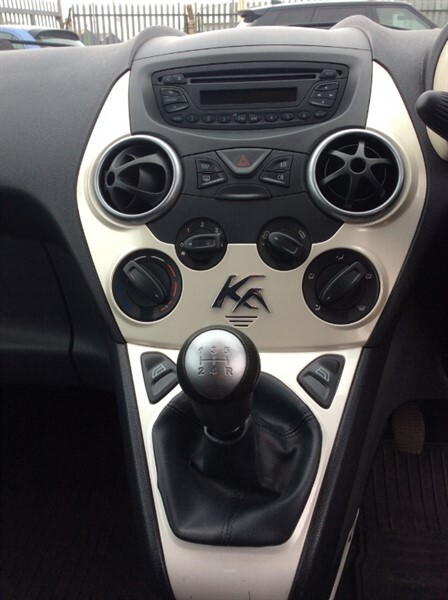 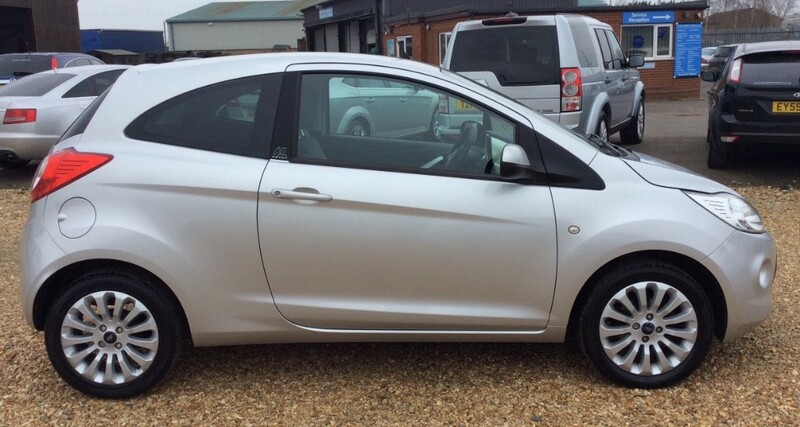 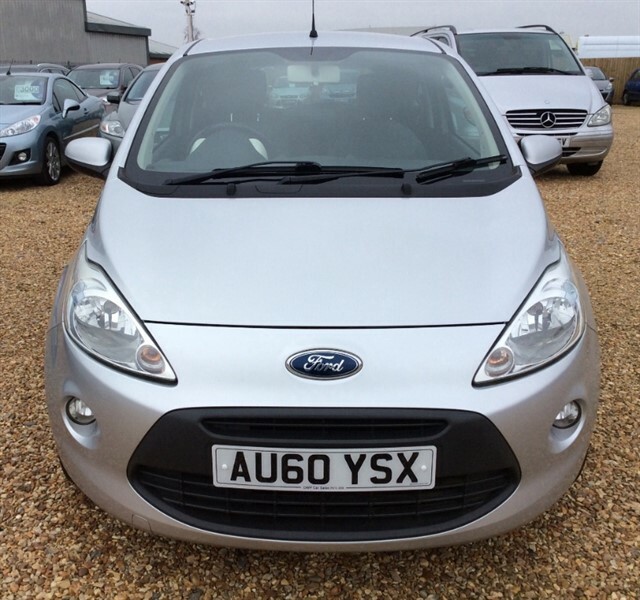 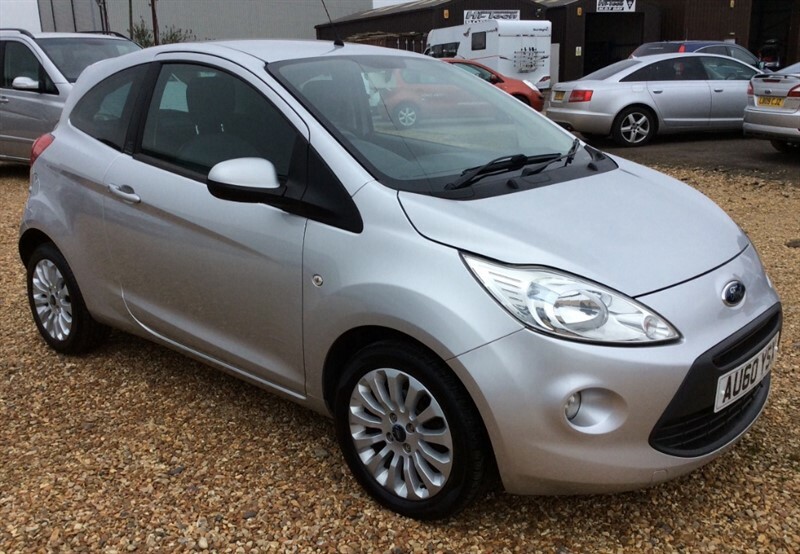 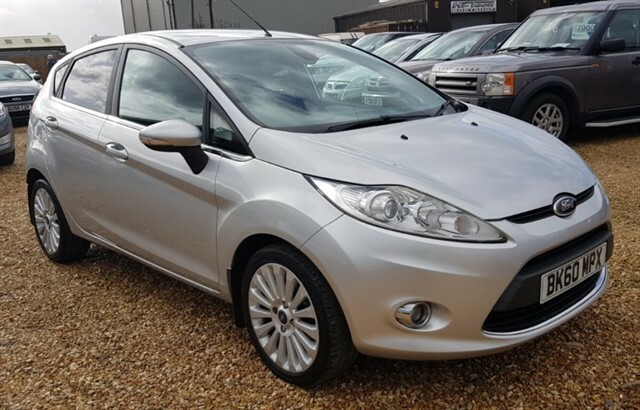 Presented in silver, this Ford KA not only has a FULL dealer history, but also has only 1 owner from new! 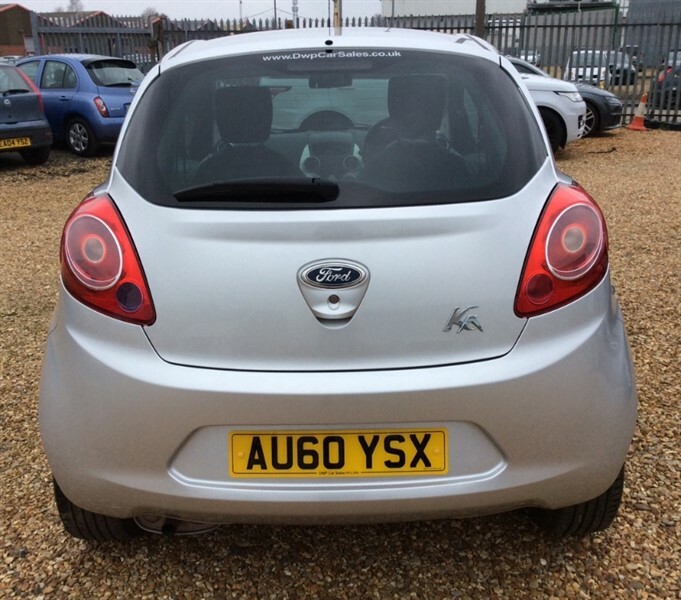 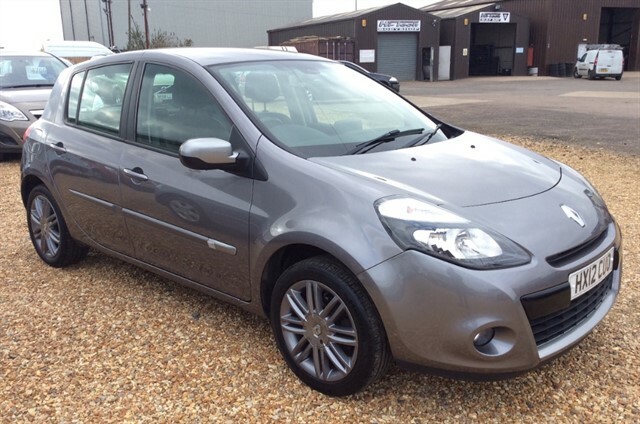 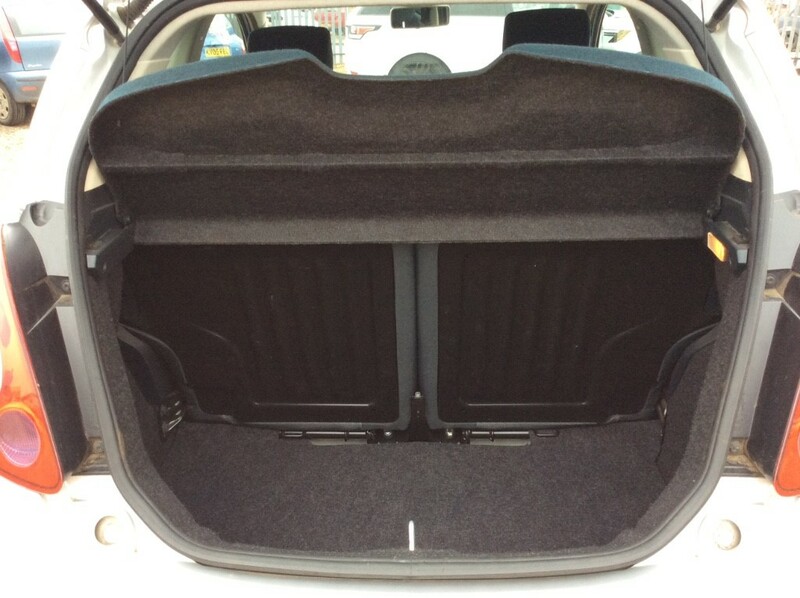 With only £30 per year road tax and with good MPG, this little 3 door hatch is certainly not one to miss! 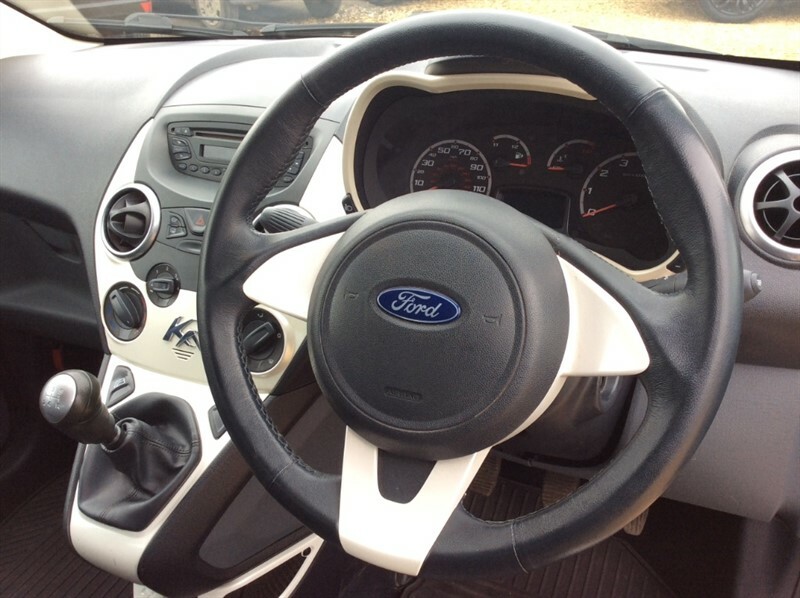 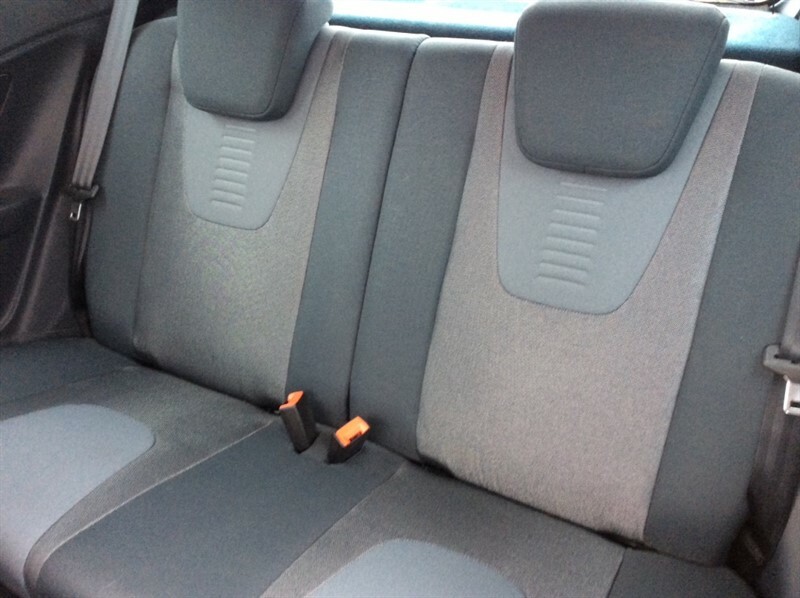 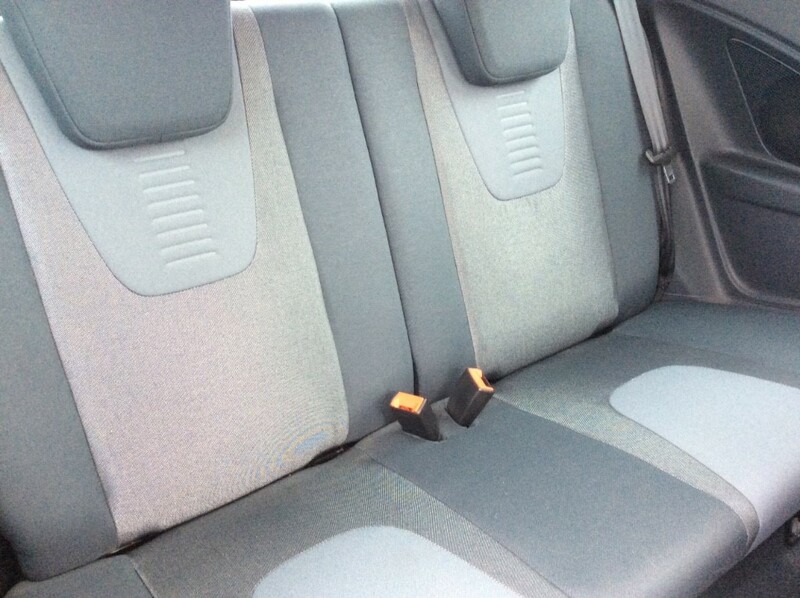 Other features include; alloy wheels, fog lights, aero wiper blades, electric mirrors, color coded bumpers, remote control central locking, electric windows, air conditioning, radio/CD, height adjustable seats, PAS and ABS. 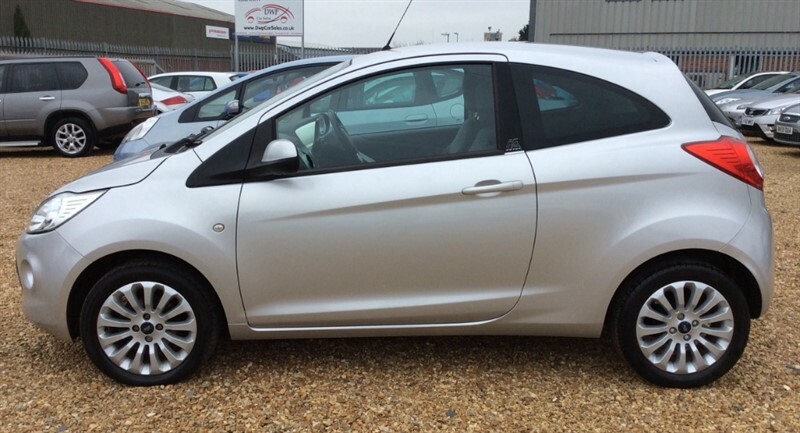 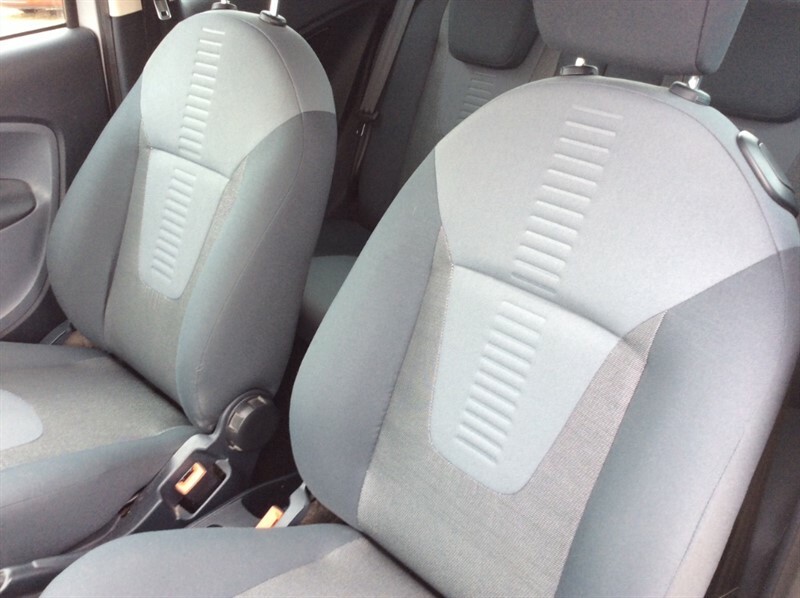 We are a well established, family run business in Cambridgeshire who prides themselves on the standard of after-sales service we offer. 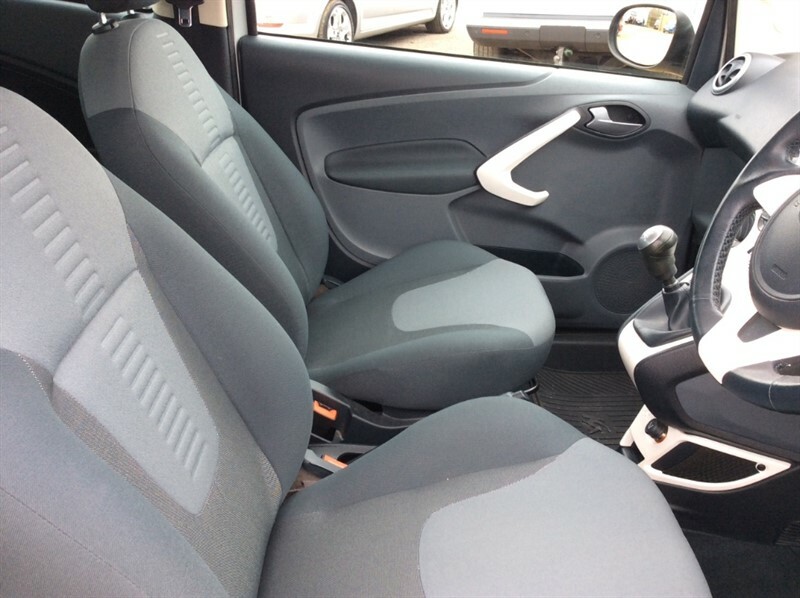 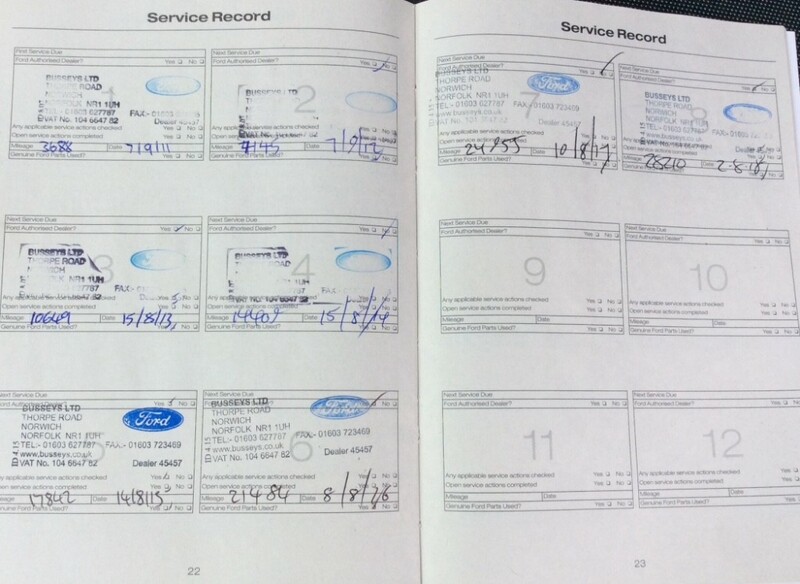 This vehicle will come fully serviced with 12 months MOT. 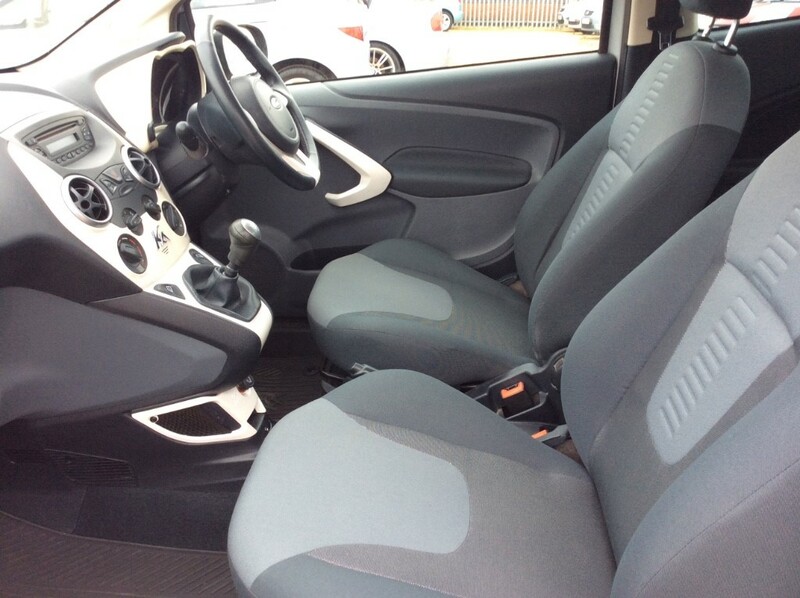 We are a Bosch Car Service Centre offering a 1 month warranty on this vehicle. 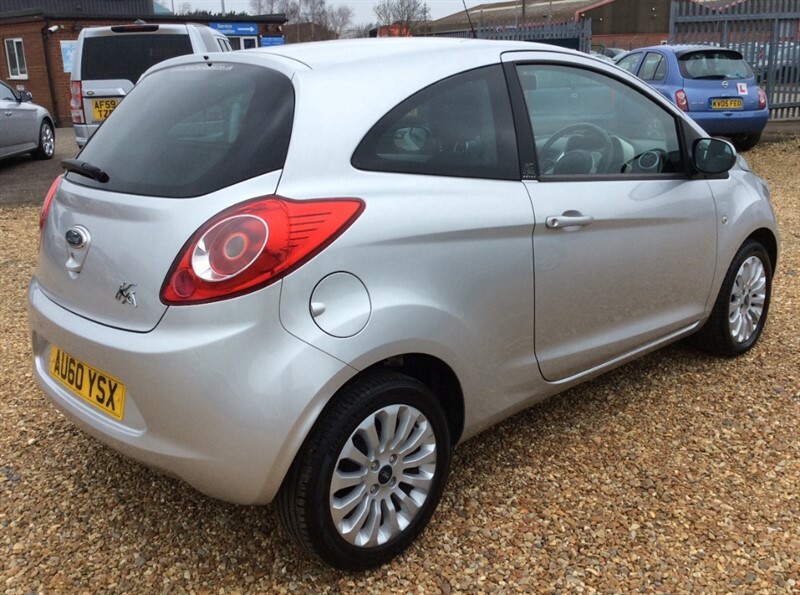 We have great finance packages available tailored to suit your individual needs. 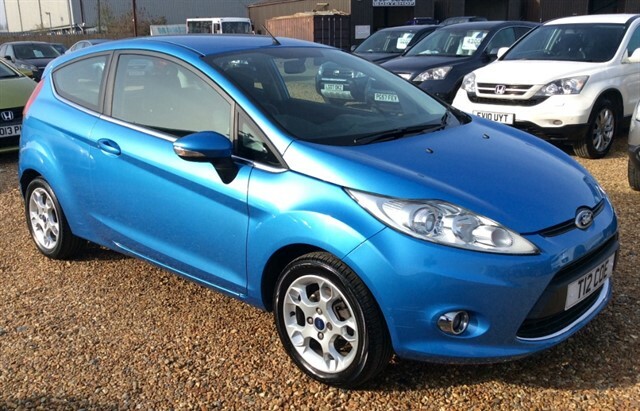 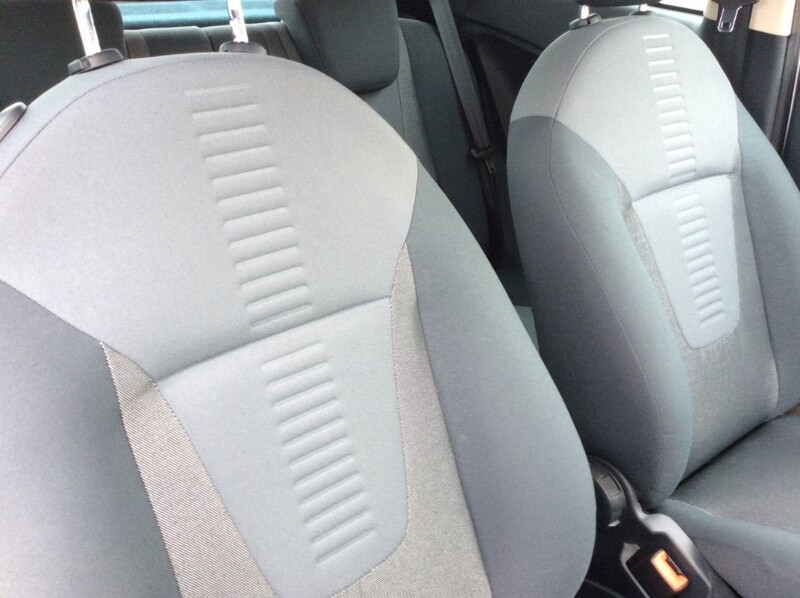 Take a look at our online showroom at www.dwpcarsales.co.uk for many more great deals. 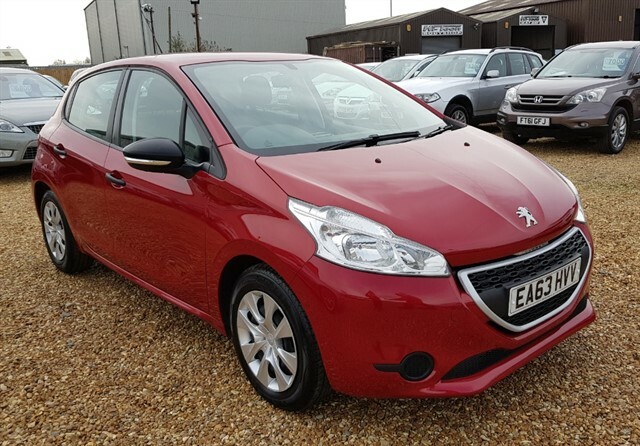 *** Please make sure that if you are travelling any distance, to call ahead, check availability and to arrange a viewing to avoid disappointment *** Feel free to contact a member of our sales team for any further information on (01945) 474777.